The Leading Plumbing Solutions team won a tendered contract of supply in 2016 through Ventia to perform an extensive plumbing service to Yarra Valley Water. Yarra Valley Water is Melbourne’s largest retail water utility and essential water service to over 1.8million occupiers of residences in most of Melbourne’s northern and eastern suburbs spanning over 4,000 sq kilometers and reaching the fringes of Melbourne’s suburban terrain. Leading Plumbing Solutions were invited to bring our specialist equipment and team of skilled staff to service the entire region. 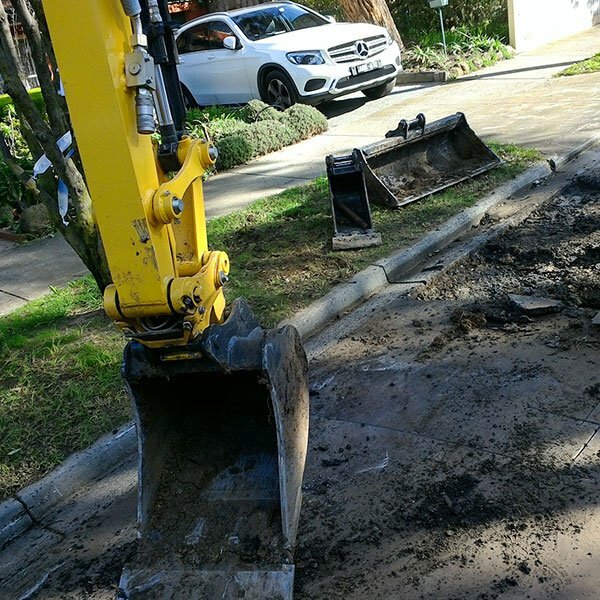 The services that are performed include reactive maintenance, sewage services, burst water mains, repairs of mains, renewals of water services in emergency situations and maintenance situations, repairs to hydrants and more. Yarra Valley Water were looking for partners who were able to deliver high quality and value in each service performed. Leading Plumbing Solutions have proven and continue to prove that we are capable of being a partner who can keep a project and ongoing works within budget and on time.